Michelle Bridges and Steve Willis are having a baby! She’s the super-fit woman who has inspired thousands of mums to look after their bodies. He’s the super-fit man who stole her heart. 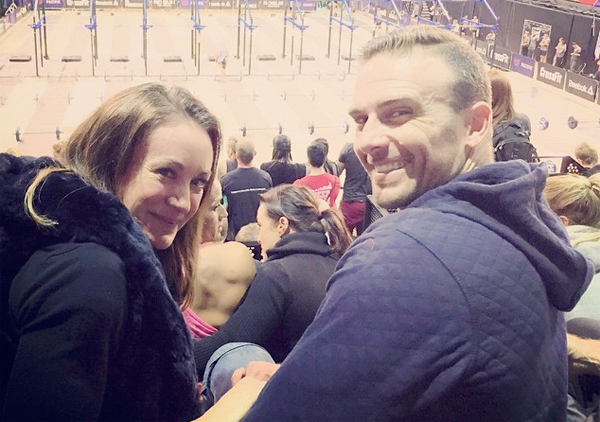 And now everyone’s favourite fitness couple are having a baby! Michelle, 44, announced the happy news on her Instagram account, prompting a flood of congratulations from fans. She has revealed that she is already more than four months pregnant, with the baby due around Christmas. “The well wishes and love we have received already are overwhelming and beautiful. Thank you so much,” Michelle wrote on her Instagram page. Steve, 39, has also shared the joy, posting his own announcement on Facebook. “Excited to finally share our news today, Michelle and I are expecting a baby! Thanks to everyone for your well wishes,” he wrote. Steve has three children, aged between 3 and 15. from two previous relationships, while the baby will be Michelle’s first child. Babyology wishes them all the best!